Not sure who that stalker is creeping up on Flat Edna through the flowers there, but he better watch it, she's a sassy dame!! 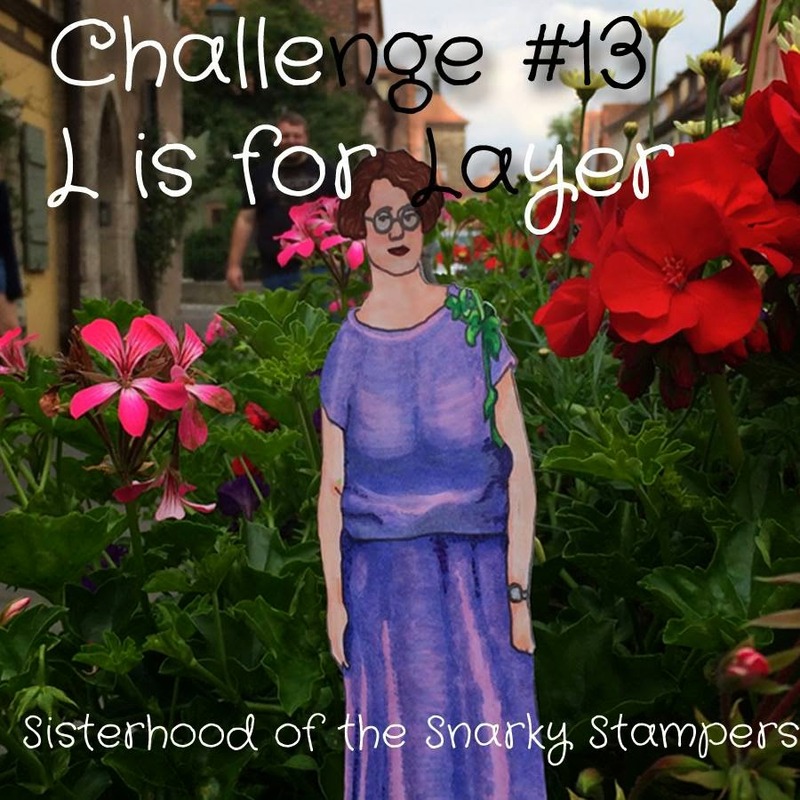 This week's Sisterhood of Snarky Stampers challenge is "L is for Layer." The sisters would like you to make a one layer card (card base + a layer is OK, but no more layers than that). 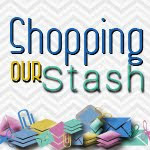 Visit the SOSS BLOG for all the details on the challenge and while you are there show my snarky sisters some lovin!! I can never work directly on a card base when making a one layer card...I always bugger something up, so I chose to do one layer on my card base. I shredded and inked up the edges of the layer with my fancy dancy new ink blending tool, chose some bright colours for my profanity and Bob's yer uncle! Until next time...stay crafty my friends!! I #%&@! 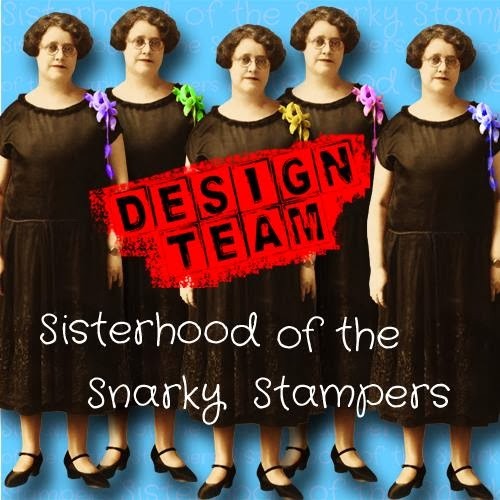 love this card, Donna! Lol, this is so much fun! I like how the F bomb really pops on the black background. And what is it about these punches, I have the same problem with several, I get a completely twisted butterfly with one of my punches. Oh well, the £$&^% we crafters have to put up with, eh? 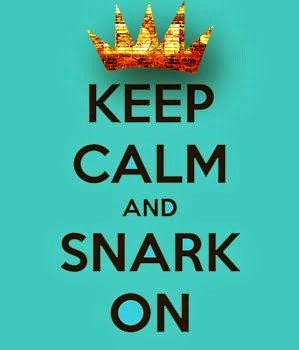 Effing love it! And that is not a stalker. That is one of Edna's entourage, patiently waiting for Edna and I to catch up. It's so shocking to see you use this awesome F bomb stamp! I love it! Your card is fantastic! Imma need this set. Although I read the comment to Rob about the F-vase and had him thoroughly confused, then he looked at the card and said "Do you have that set?" I love the bright colours! And &*$^%(*& punches that don't work properly. I hate those.